We share this planet with some incredible creatures. Whilst you can see many of these animals by taking a trip to your local zoo, nothing beats seeing these animals in their natural habitat. If you’re an animal lover and you’d like to get close to some exotic and rare wildlife, why not try some of these adventures? There are many great reefs around the world worth diving from Indonesia to the Red Sea. The Great Barrier Reef however is the largest, the most famous and the best suited for tourists. Cairns and Brisbane are great places to go to take a tour of the reef. You can go snorkelling with sea turtles, you can scuba dive with sharks or you can take a more leisurely tour from a glass-bottomed boat. The biodiversity in this reef is huge, sporting all kinds of exotic fish and corals. Unfortunately, global warming is slowly killing of the reef – many of the impressive corals are starting to lose their colour due to the warming waters (a natural defence mechanism known as bleaching, which is a sign they are suffering). All in all, it’s a place you want to visit sooner rather than later. 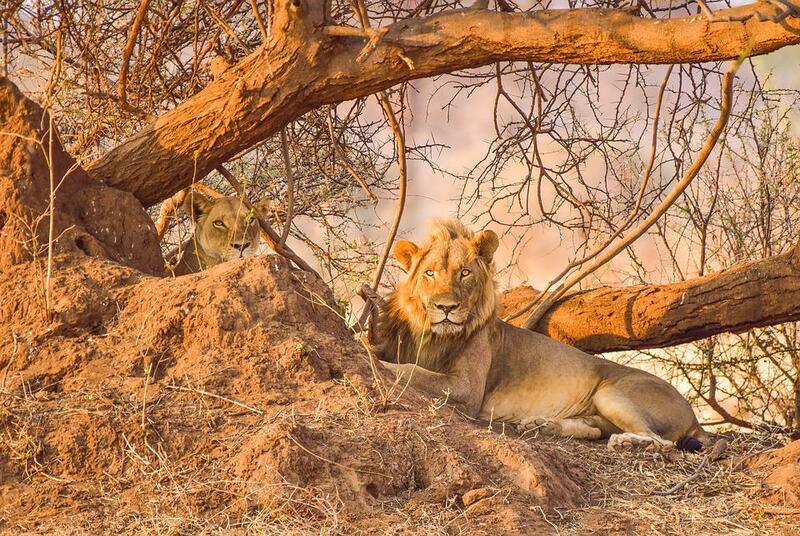 An African safari is the ultimate wildlife experience. The best tours aim to help you see ‘the big five’ – the hardest animals to track and hunt in times gone by (these animals are now protected as many are endangered). These include the lion, the leopard, the African bush elephant, the rhinoceros and the buffalo. A safari vacation in South Africa can help you to see these mighty creatures. Kruger National Park in South Africa is also home to many other iconic African animals including giraffe, zebras, wildebeest, hyenas and hippos, as well as rarer animals like civets and African fish Eagles. Serengeti National Park in Tanzania meanwhile is also a popular choice for safaris due to the annual migration in which over a million wildebeest go on the move to find greener pastures for grazing on. Orangutans are severely endangered and there are only two places in the world to see them – Sumatra and Borneo. Of the two, Borneo has the biggest population. There are many rehabilitation centres where you’re guaranteed to see these wise old apes swinging around the trees. However, those who want to try and spot them in the true wild may be lucky enough to see them along the Kinabatangan river. There are many boat tours along this river in which knowledgeable guides can help locate these impressive creatures. You can even book accommodation along this river, which could increase your chances of seeing these apes. Borneo is home to many other exotic animals too including tigers, rhinos and elephants. Whilst there are many opportunities around the world to swim with dolphins, a swim with these gentle giants can be more rewarding. They don’t have the aggression that wild dolphins have – some may even brush up against you in the water. Florida is the best place to see Manatees. Whilst it’s never guaranteed you’ll see one or certainly touch one, many river tours have a high chance of spotting these animals, with many allowing you to get in the water with them. If you don’t fancy getting wet, there are many viewing points such as Spring Bayou (go in the winter and you can sometimes see flocks of these animals). There aren’t many Asian Elephants left in the wild. Sri Lanka’s Yala National Park is arguably the best place to spot these creatures – here you can also spot sambar, mongooses and potentially leopards. You can take a guided safari of this park that could help you to find the best viewing spots. 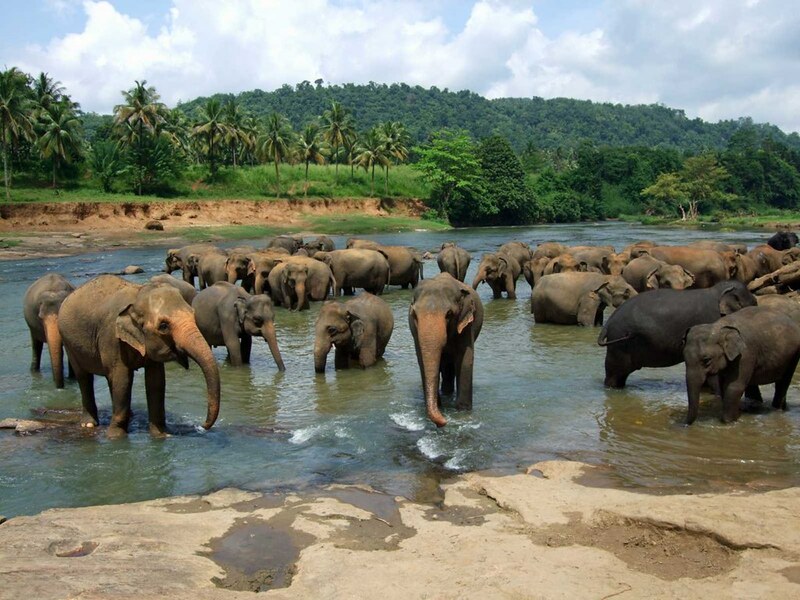 Other national parks in Sri Lanka also have their elephant populations. Orphanages as found in Pinniwala meanwhile can guarantee you’ll see an elephant. A popular country for spotting whales is Iceland – over 20 different species inhabit the waters including blue whales, humpbacks, mikes and killer whales. Dolphins and porpoises are also common sights. There are boat trips available from Reykjavik, but your best chance of seeing these animals is to take a tour from Husavik. These trips can get very cold, so it’s worth wrapping up warm. Jamaica has one of the greatest biodiversities of birds in the world. The island has everything from parrots to hummingbirds to owls to woodpeckers. It also has 28 endemic species including the black billed parrot, the Jamaica owl and the crested quail dove. There are several birdwatching tours to help spot these birds, although some birder may prefer to try and spot them themselves. The Indonesian island of Komodo is home to the notorious Komodo Dragon. It’s the largest lizard in the world and is known for being a dangerous predator, even preying on humans. If you’re visiting Komodo, you’re always safest going as part of a tour. 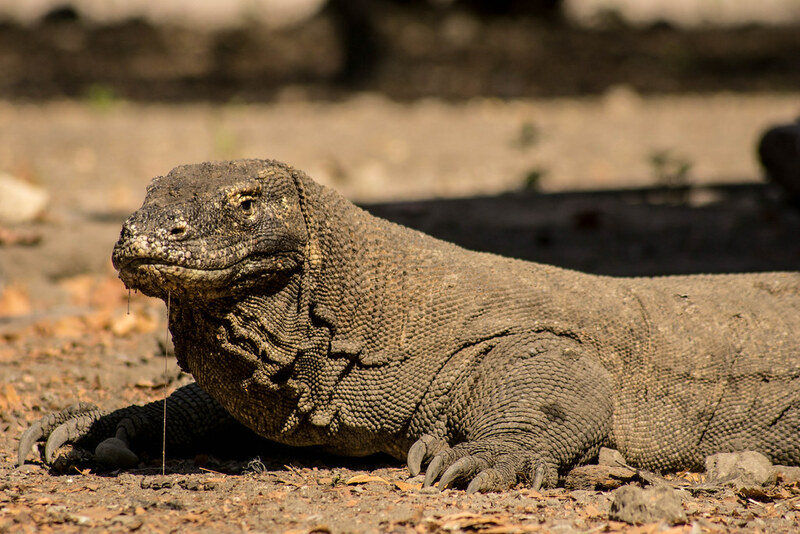 These Komodo Dragon tours aren’t only safer, but they’ll maximise your chance of spotting one of these animals. The island is also home to a number of other exotic animals including water buffalo, wild boars and civets. The Galapagos islands of the coast of Ecuador were studied by Darwin and were the basis of his evolutionary theory. No large predators inhabit the island, which has allow much of the wildlife to thrive. The Galapagos tortoise is the biggest in the world and is a popular attraction. Other endemic wildlife include flightless cormorants, marine iguanas and the Galapagos penguin. Here, you can also watch turtles hatching on the beach and spot sea lions off the coast. It’s also a popular hotspot for birders due to its huge range of bird species.